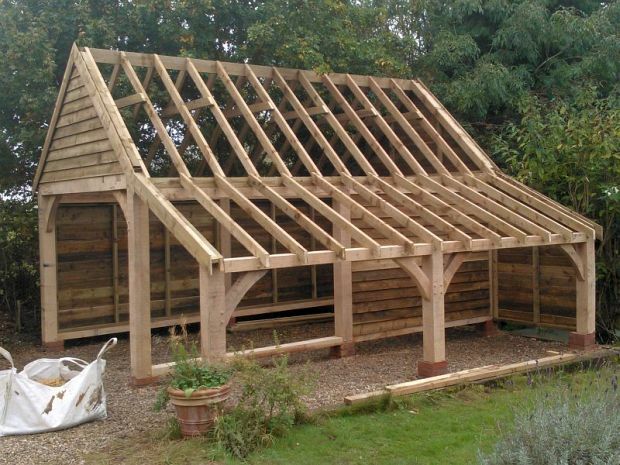 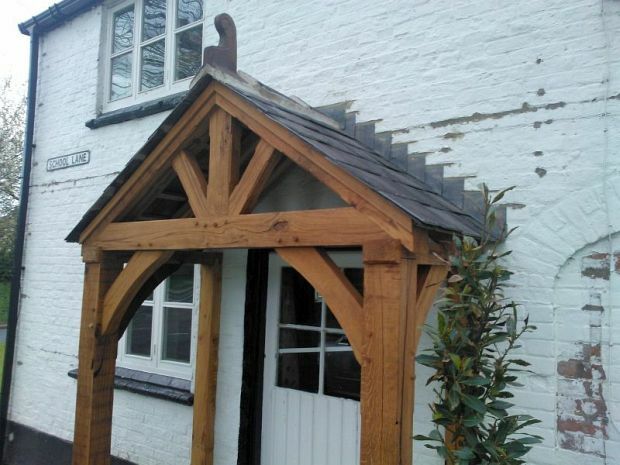 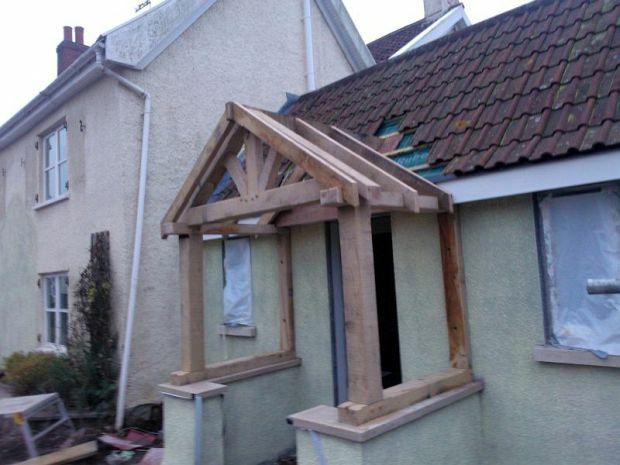 CWL oak structures are Cheshire based joinery manufacturers with many years of experience making high quality, timber frame buildings and solid wood structures. 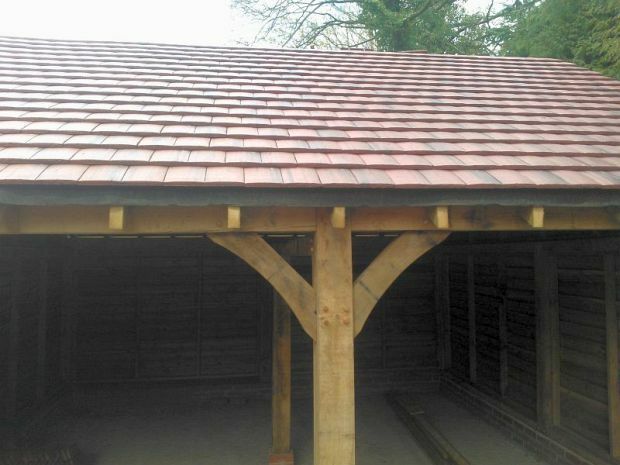 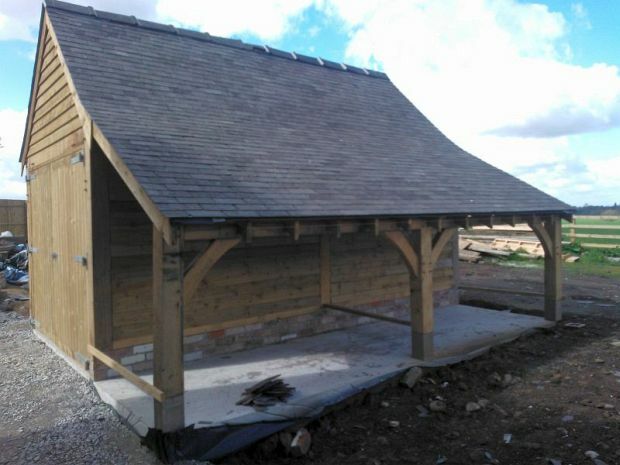 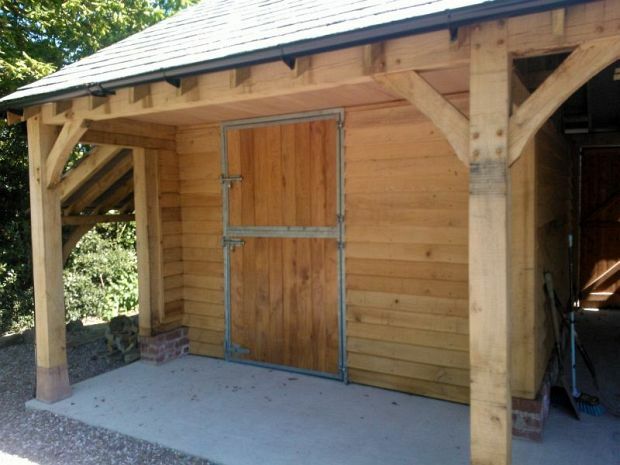 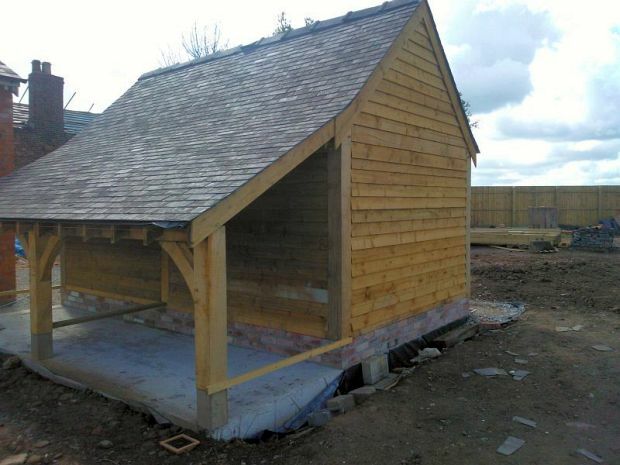 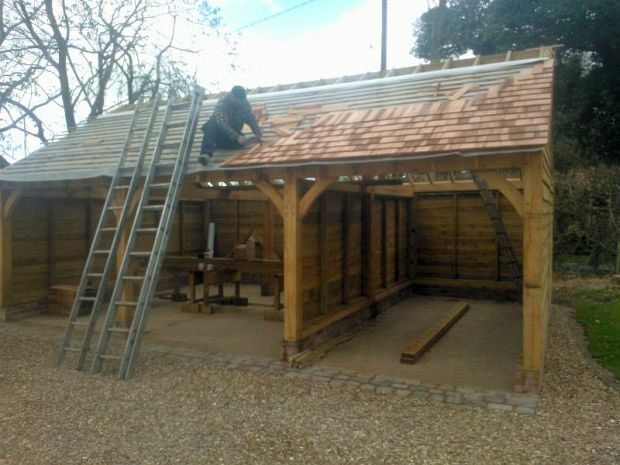 We are specialists in solid oak framed buildings such as oak framed garages, car barns, and outbuildings; oak framed porches, and for the equestrian community, timber stables and field shelters for housing and protecting your horse or horses. 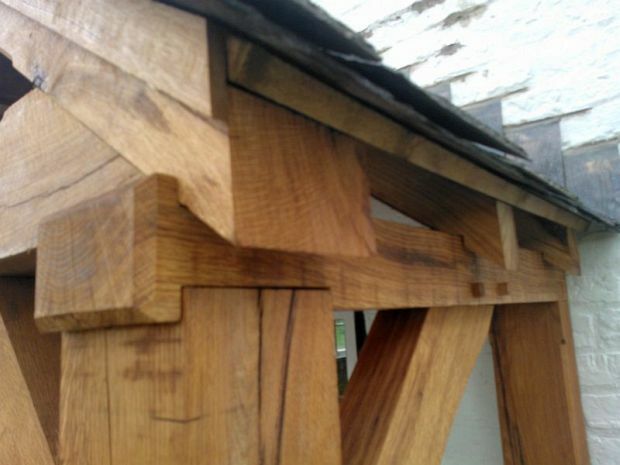 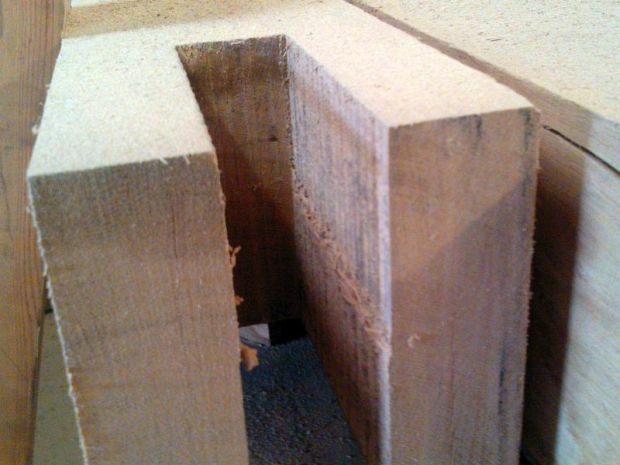 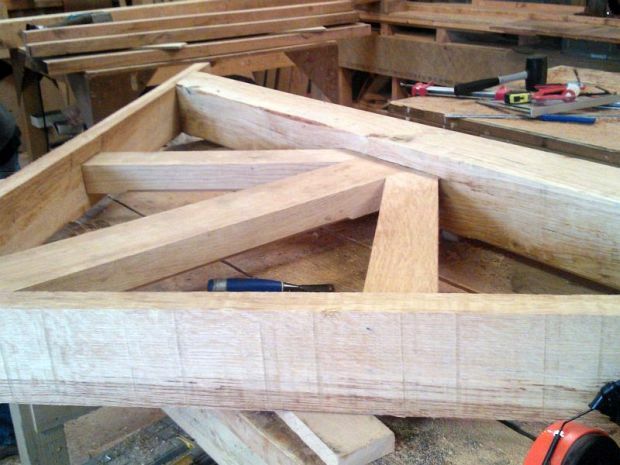 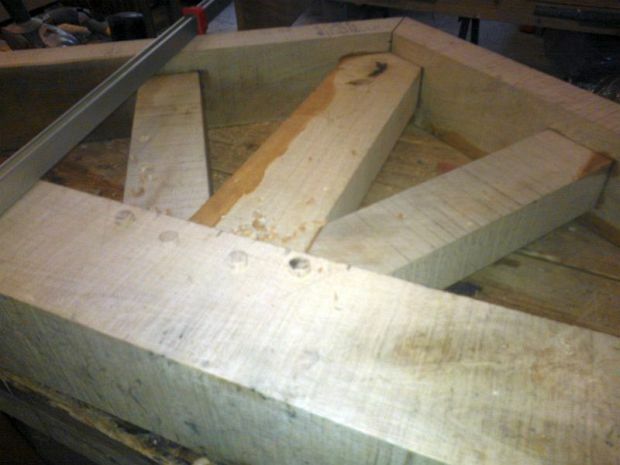 All mortice and tenon joints in our oak structures are fastened the traditional way, using kiln dried oak pegs. 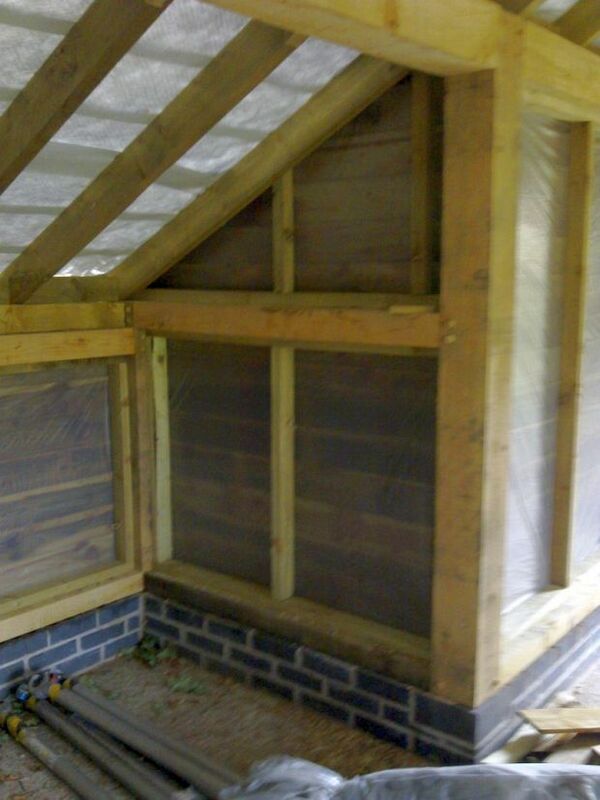 any questions call Clint on 07767 862965 or email . 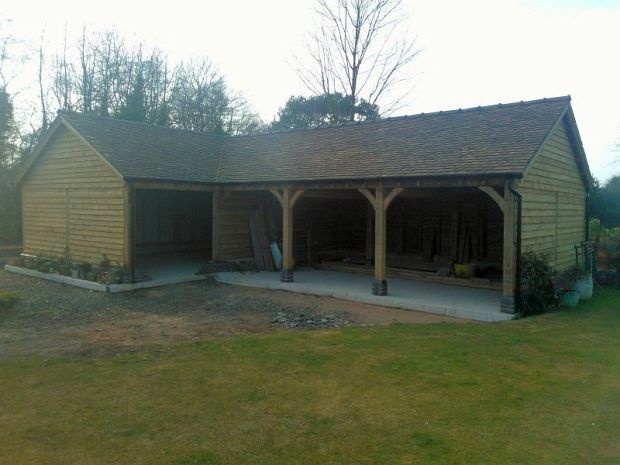 Please click on the picture of the oak garage / car barn, or this link to the car barns page, for more details and pictures. 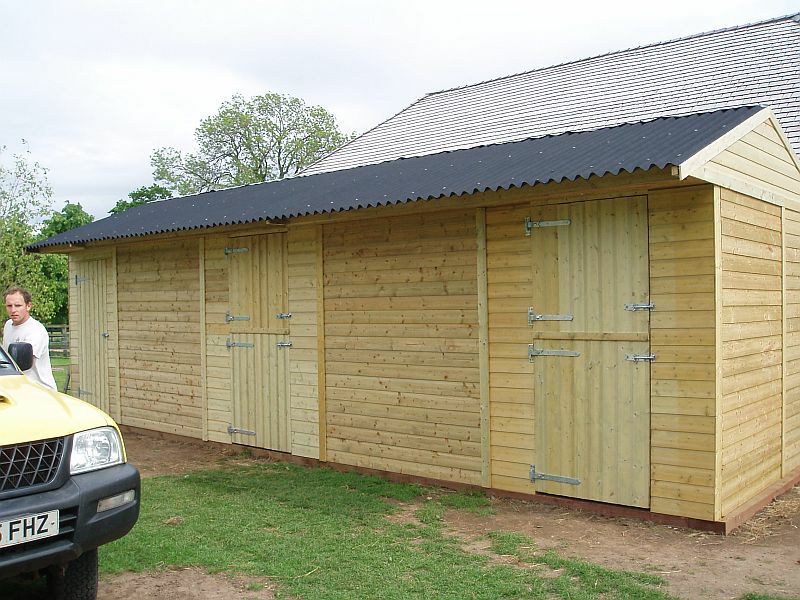 Please click on the picture of the stables, or this link to the stables and field shelters page, for more details and pictures. 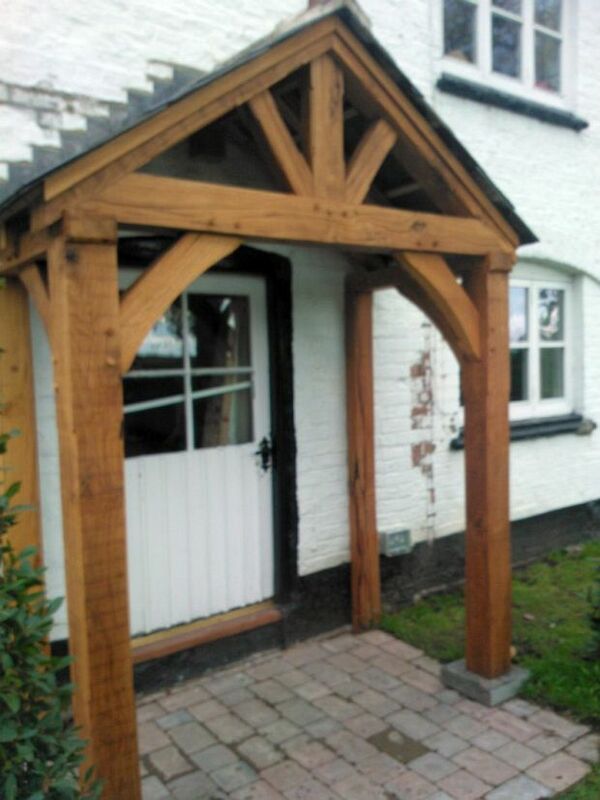 We can also make sheds, wooden porches and canopies, internal and external doors, kitchen units, roof trusses, windows, gates, car ports and childrens play frames all in solid oak or pine or other solid wood as shown on other pages this web site. 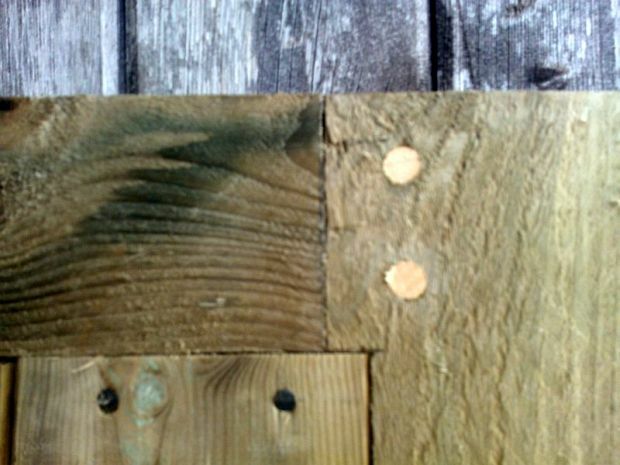 Please use the tabs at the top of the page to navigate to the other pages. 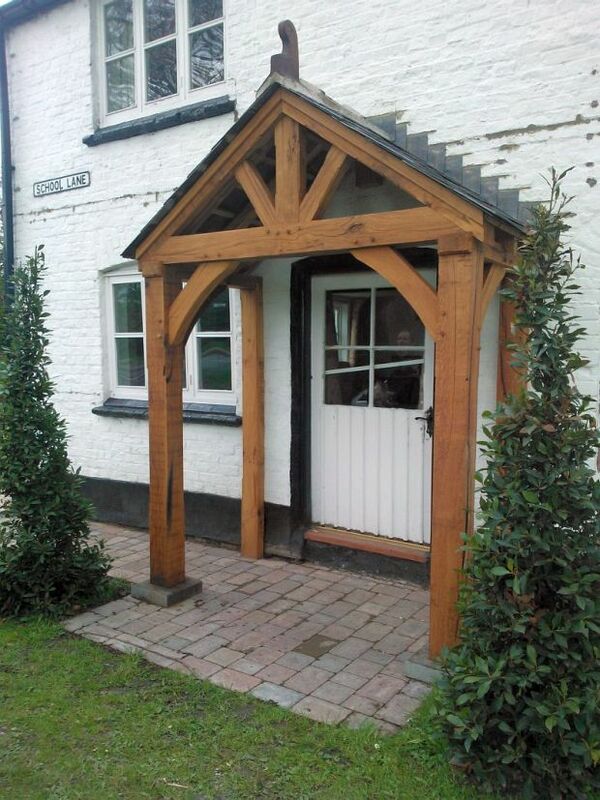 We would be pleased to quote for any other solid wood or timber designs. 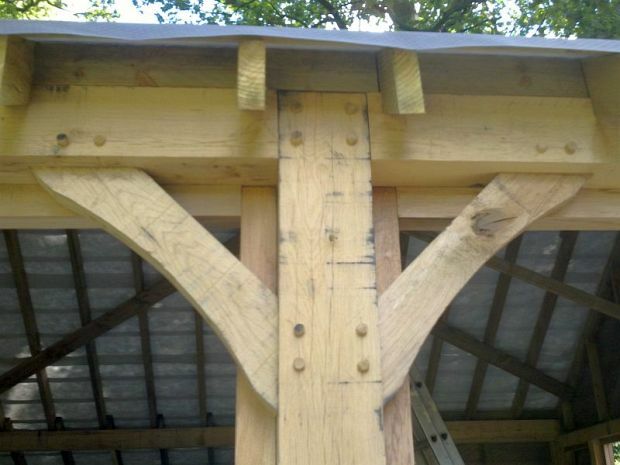 If you can draw it and it can be made from wood, then we can make it. 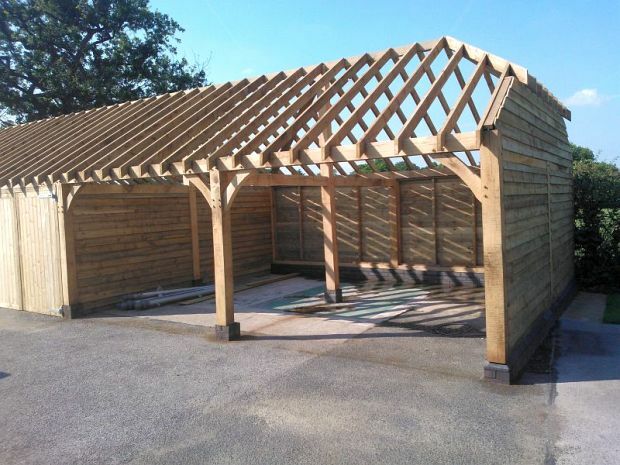 We can work off your drawings, or if you supply site dimensions and an outline of requirements, we can suggest suitable designs. 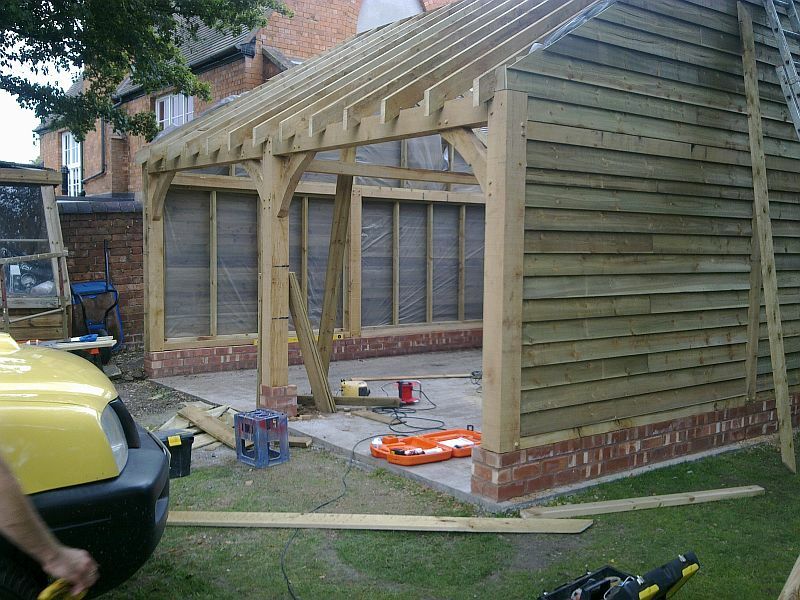 We would also be pleased to quote for any other building works in the local cheshire area. 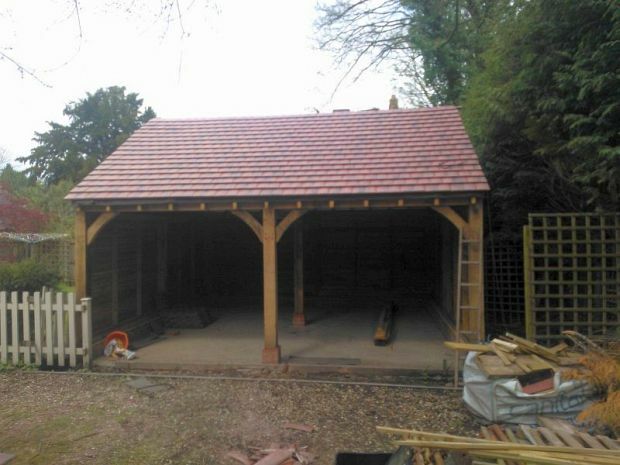 We can handle any size of job from a wood shed to a house extension to a barn conversion, including all foundations, brickwork, roofing etc. 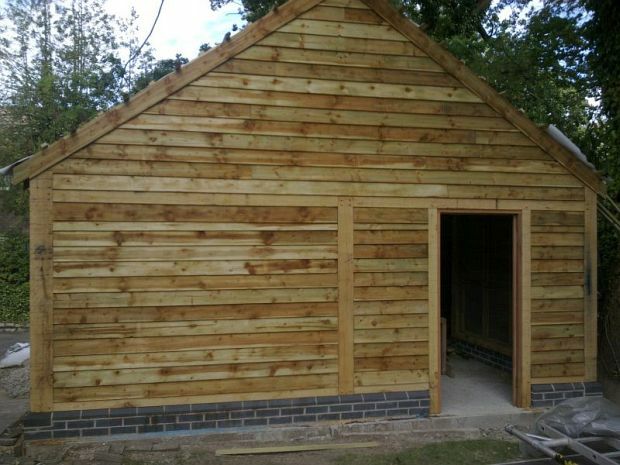 Any questions please call 07767 862 965 / 01625 861 626 and ask for Clint, or email us at . 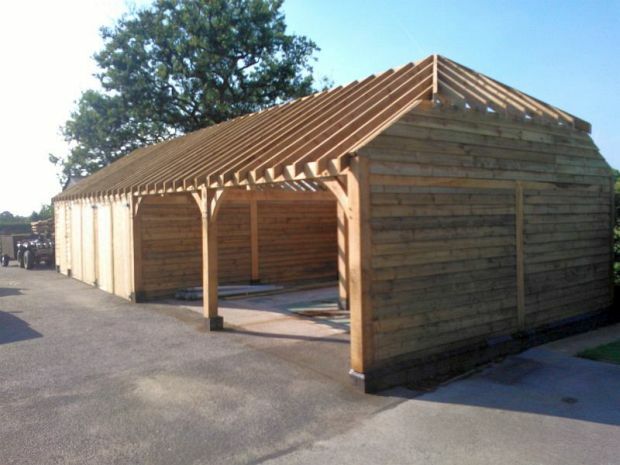 We are waiting to hear from you! 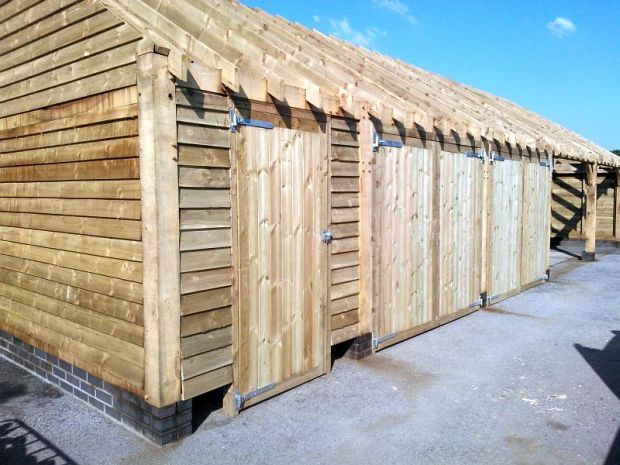 Delivery can be arranged to most parts of the UK at a maximum charge of £1 per mile. 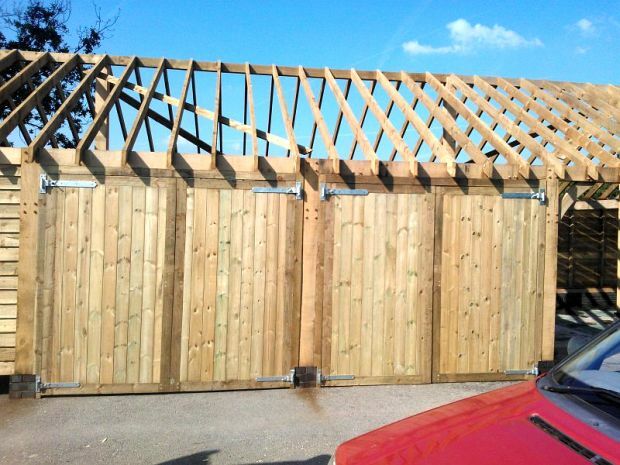 Please contact us to check that we can deliver to your area.